The advantages of having a pet include health benefits that extend beyond just improving your mood. 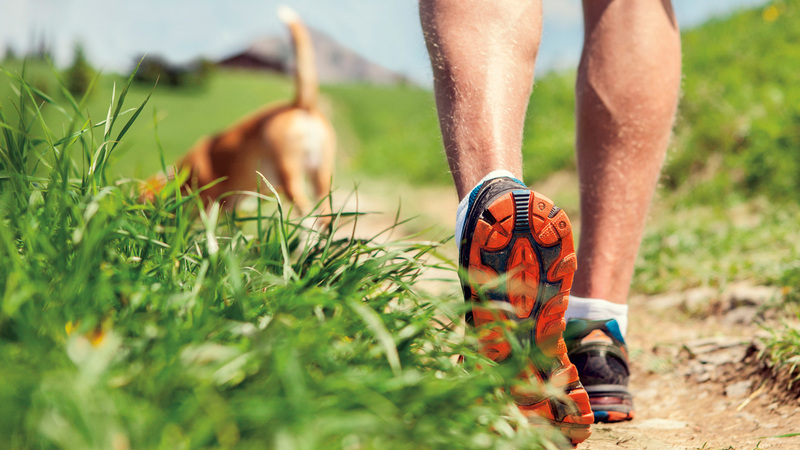 In particular, dog owners can choose healthy activities to share with their loyal companions. 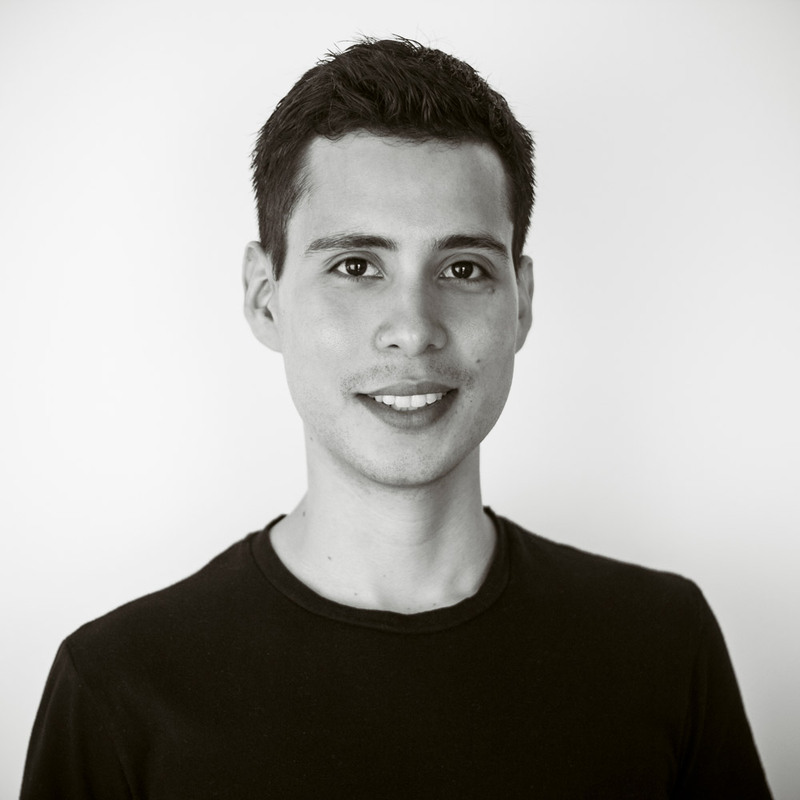 According to the research firm Consulta Mitofsky, about 50 percent of households in Mexico have at least one dog, and the figure is 36 percent in the United States. 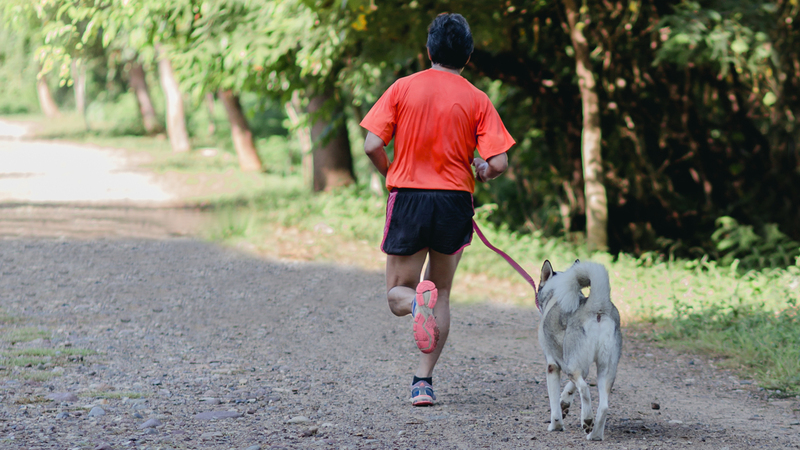 Exercising with your faithful friend outdoors is the ideal motivation to get moving in a fun way. Following are some activities and places in the bay area to try with your new partner, remembering to carry a plastic waste bag (just in case). Touring the city on foot is one of the best options, as most dogs love to walk and it allows you to take in the destination’s attractions. If you or your pet are unaccustomed to this type of activity, start out by walking for just 15 to 20 minutes and then gradually increase both the pace and duration. 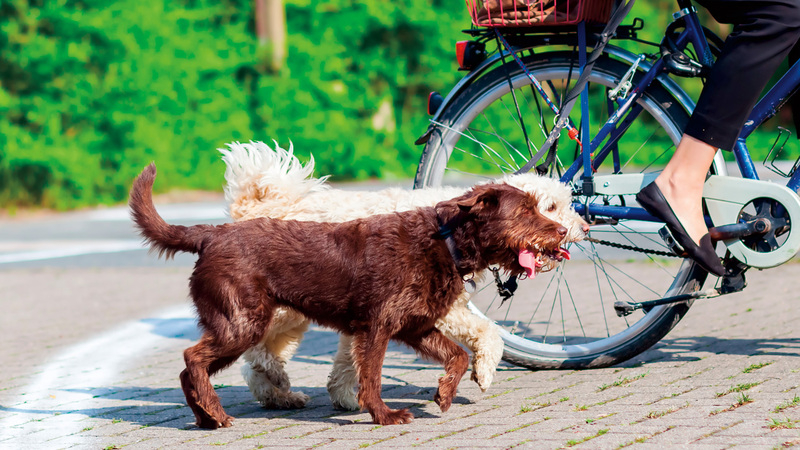 If you want to go faster and your pet is in good condition, cycling could be the activity that suits you best. To ensure safety for both of you, consider a WalkyDog bike leash. This classic dog game is ideal for the beach. 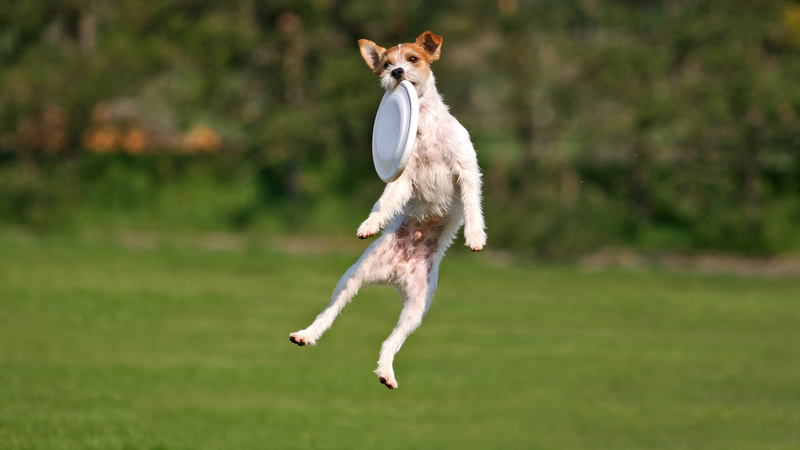 Throw the Frisbee and watch your dog catch it in the air. Most dogs will have difficulty getting it right in the beginning, so you can start by throwing a ball. 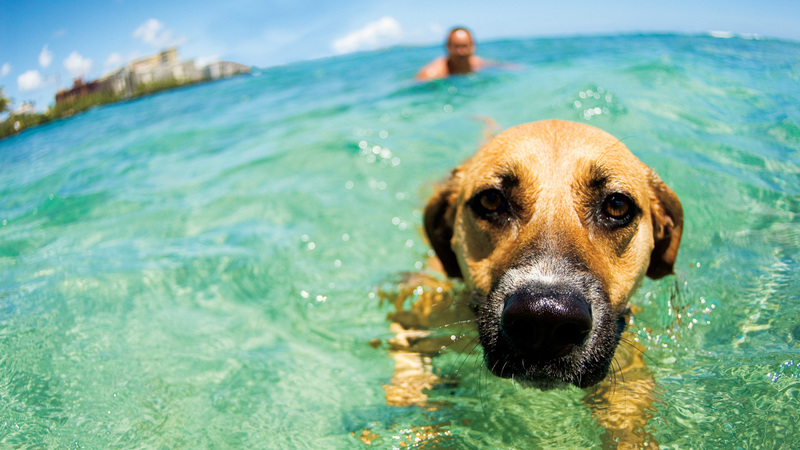 Swimming is one of the best exercises for you and your dog because it works a lot of muscles with little impact on bones and joints. Whether swimming in a pool or the ocean, remember a life jacket. It is important to take breaks and hydrate frequently, and avoid ingesting pool or ocean water. Follow some of the trails available in the area together and enjoy routes that include natural surroundings and lush vegetation. Your pet will be able to accompany you and enjoy a bowl of water, whether you decide to sit indoors or outdoors. It has pet-friendly amenities such as beds, water dispensers and biodegradable waste bags. 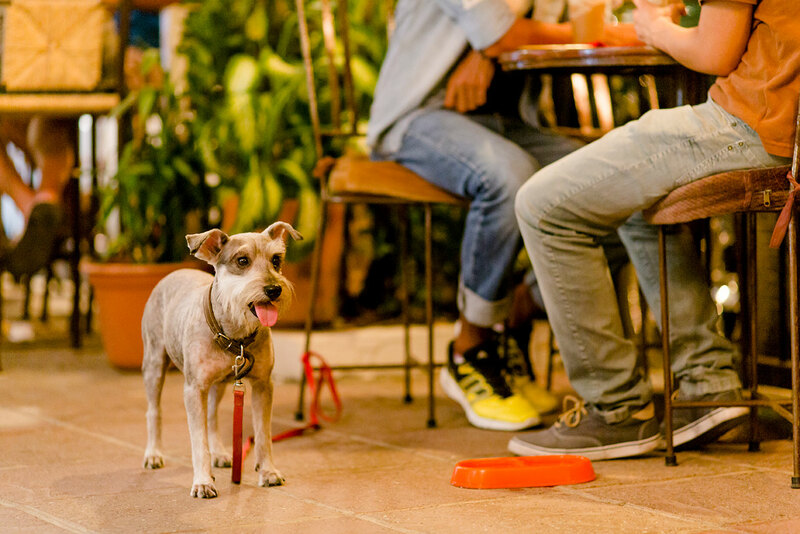 Pets are welcome in the open area of this Mediterranean restaurant on the Puerto Vallarta Malecón, and bowls of water are offered. Its facilities include dispensers of bags and paper towels to collect pet waste.